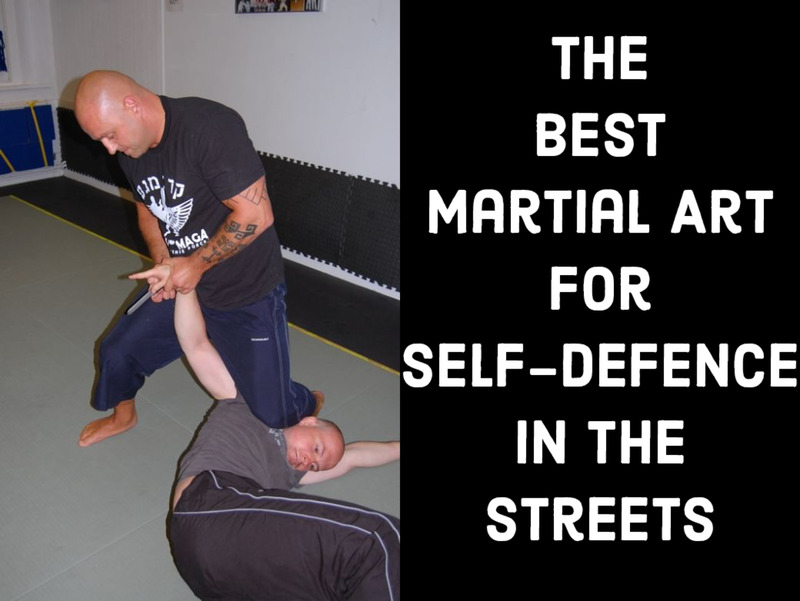 Deep half guard remains a personal favorite for a variety of reasons. 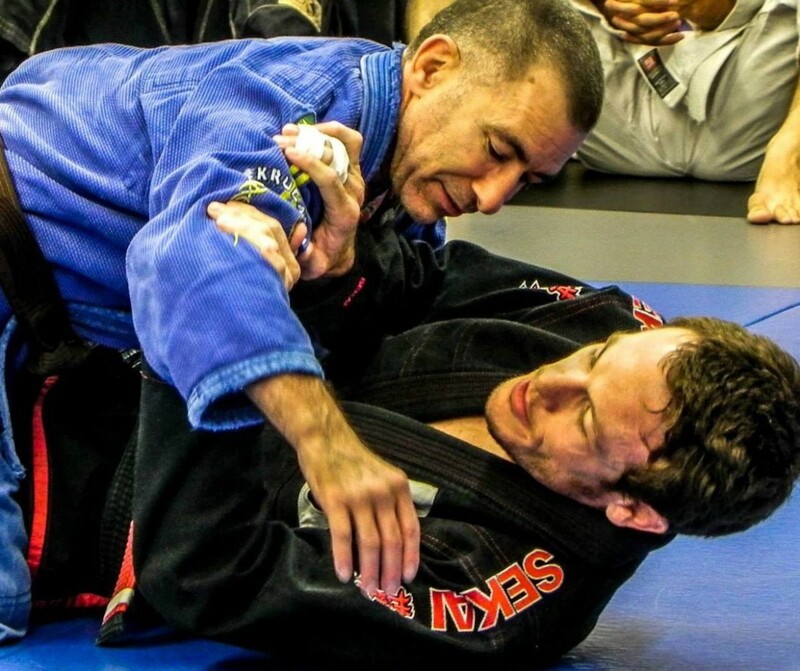 Chief among them is that I can often get into the position against an athletically superior BJJ practitioner, and close on the heels of that reason is that I can nearly always improve my position once there. If you haven't already done so, you might want to consider checking out these basic deep half guard entries and sweeps. Once you have a good idea of how to get into the position, taking the back is a very appealing option to drill. 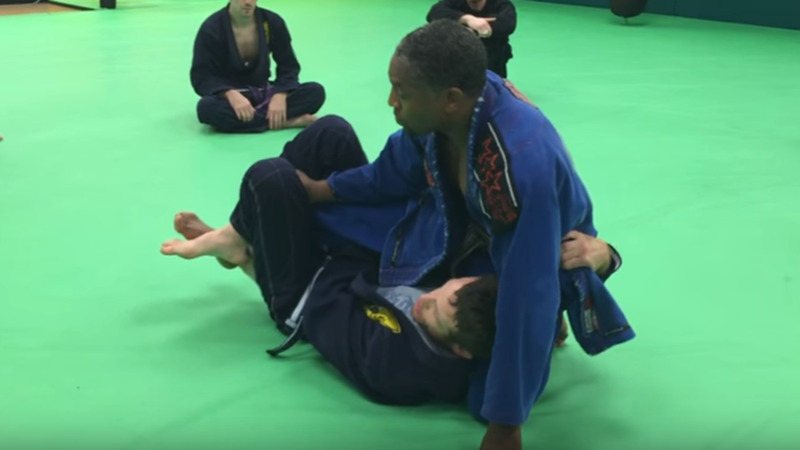 Here, we'll take a look at a particularly safe and technical way to get to the back from deep half guard. Beginning with a basic combat base entry into deep half guard, start by driving into your partner with your head until they push back into you. Once they push back, dive underneath them (again, consider checking out the deep half entries from before). You have all of your basic sweep options from here, depending on your partner's posture, but if you specifically want the back, there are some steps you can take to help ensure that happens. Start by untucking their lapel with your right arm (the one that's furthest under your partner, and nearest to your head). Grip the lapel with your thumb down. This grip will come in handy (pun intended) momentarily. Now turn your hips to your left, causing your partner's weight to shift forward. Once they post on the mat forward, you can sneak out the back door by inserting your right hook behind your partner's knee. Note that the lapel grip keeps your partner from turning away (and, ultimately, back toward you). Often times when you get underneath your partner, you will find their lapel to be already untucked, particularly if you're competing and are in the middle of a match, or if you've been rolling at the gym for a while and your partner's belt has come off or come loose. This is perfect for executing the technique. While your left foot makes a sort of "baby hook" (butterfly hook, but at your partner's ankle), it's a good idea to step over with the other foot in order to keep your partner's leg trapped until you're ready to make your next move. You might want to try sweeping to your right (a basic "hook sweep") first in order to get a reaction back toward you (to your left). 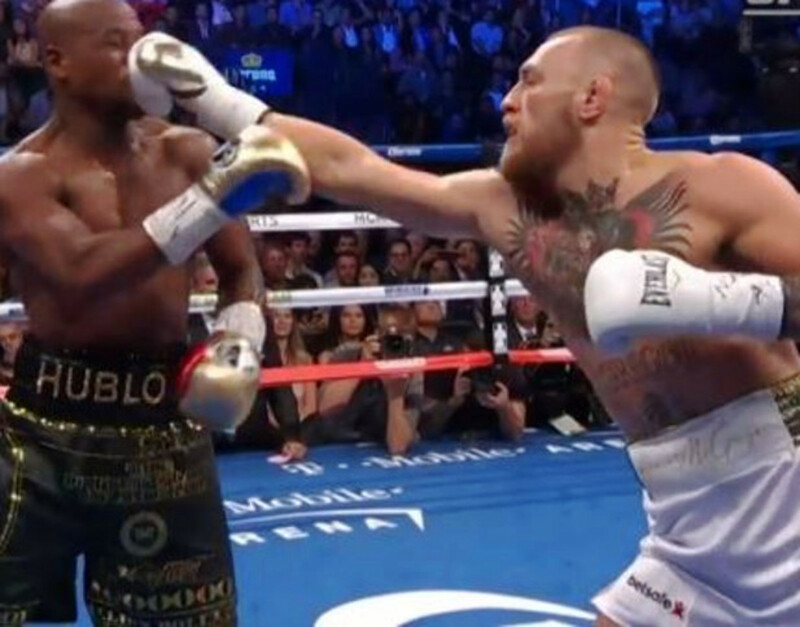 Once you pop out the back door, make sure to "karate chop" behind your partner's left knee with your left forearm, ensuring that you're coming all the way out. Once again, the lapel grip will keep your partner from turning back in toward you. If your partner stands, finish the same way you would during a Reverse De La Riva Guard Back Take. An alternative to starting with an inside "baby hook" is to use the opposite foot to hook. This "outside baby hook" can be even more effective for taking the back if you get good at using it properly. Start by threatening to sweep backward, just like before. This time, when your partner drives back into you, let your foot act as a skateboard of sorts, never allowing them to put their foot on the ground. This "banana peel" approach can be highly effective, although in my view it takes longer to get good at executing. Once there, a much lower back take (and much safer, and high percentage) presents itself. This particular style of back take from the deep half guard is a bit of a personal amalgamation of Jake MacKenzie, Jeff Glover, Wilson Reis, and many others I've watched and had the opportunity to train with over the years. All of the aforementioned have had success at some of the highest levels of competition with similar techniques, and I myself have been able to execute much from deep half guard in local black belt competitions, along with at my gym, many times. I hope you find a similar level of success with these moves. As always, let me know how the techniques are working for you!